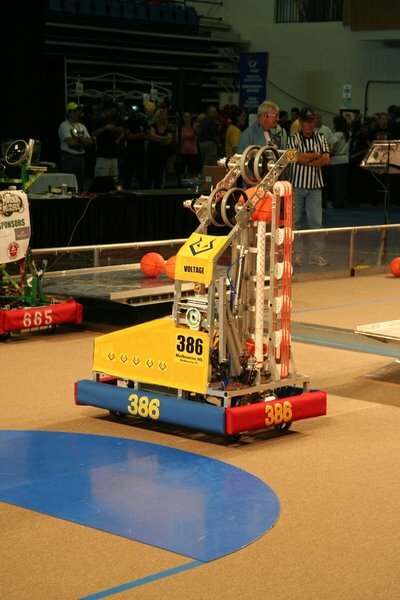 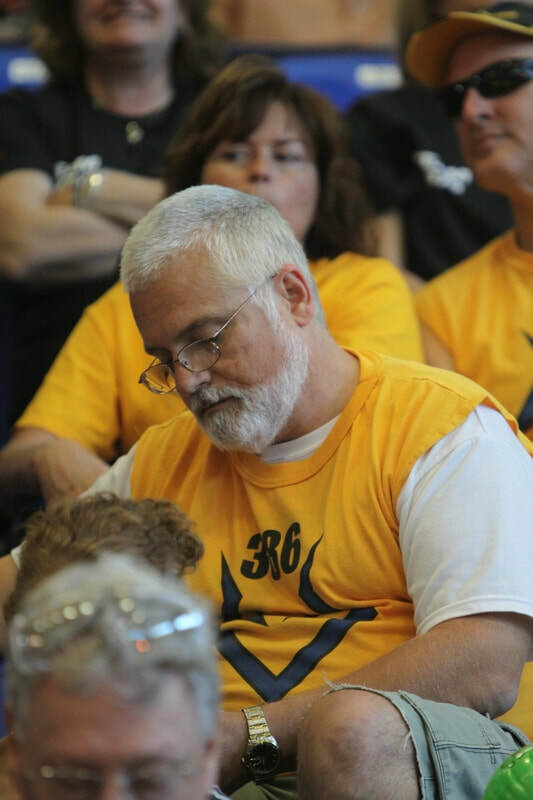 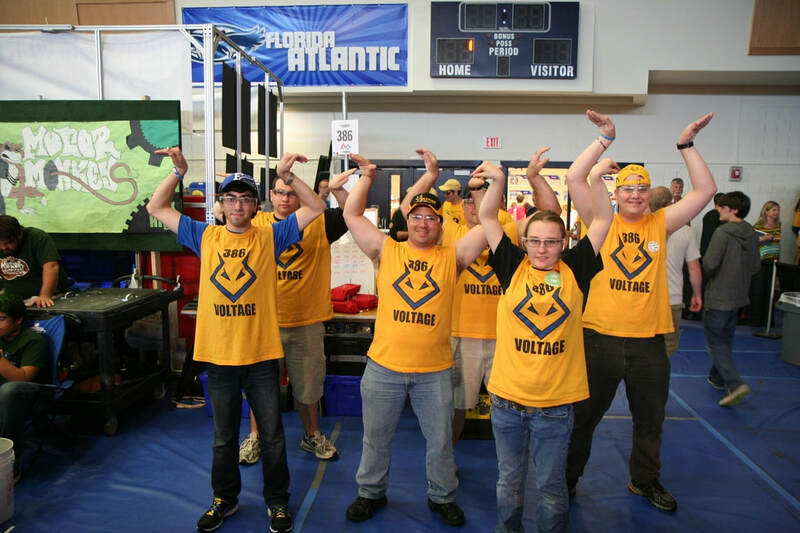 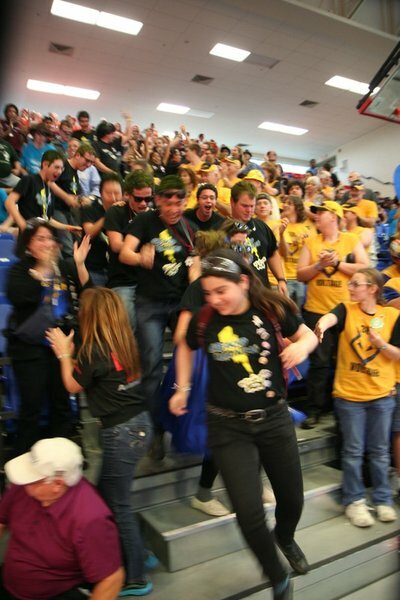 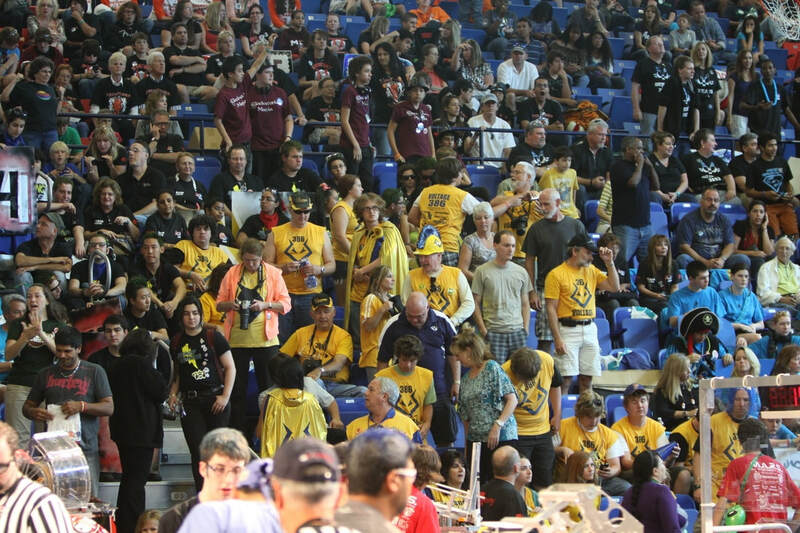 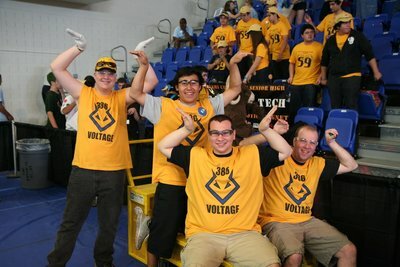 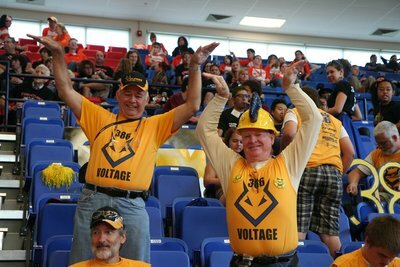 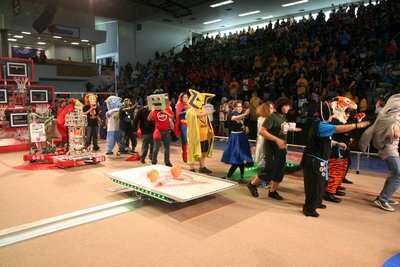 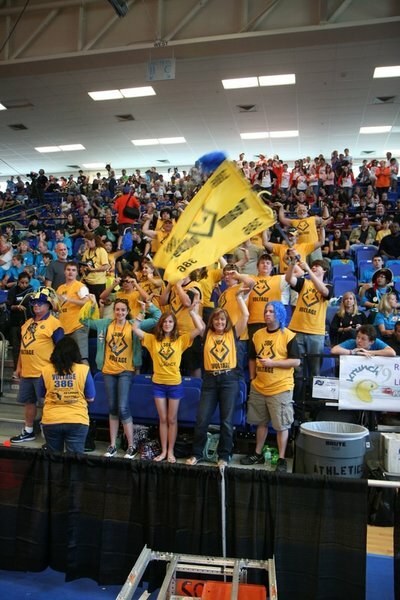 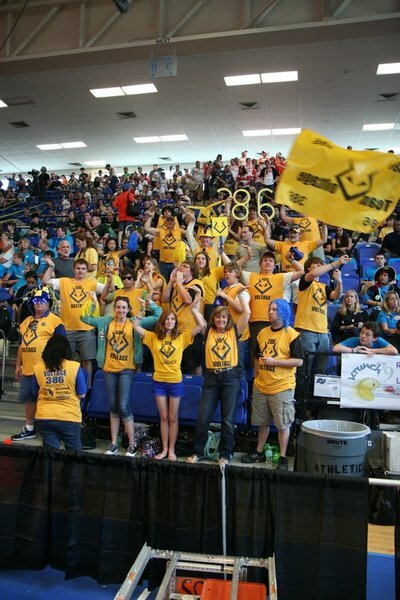 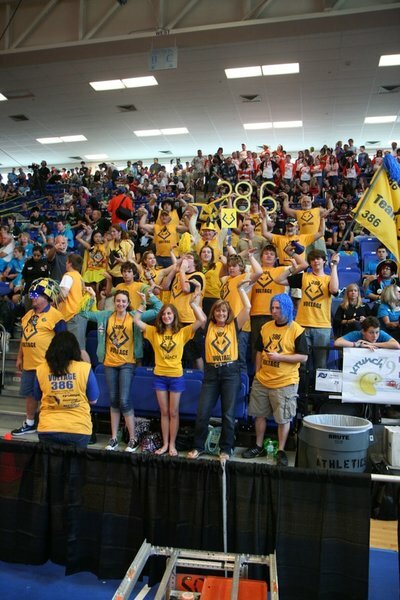 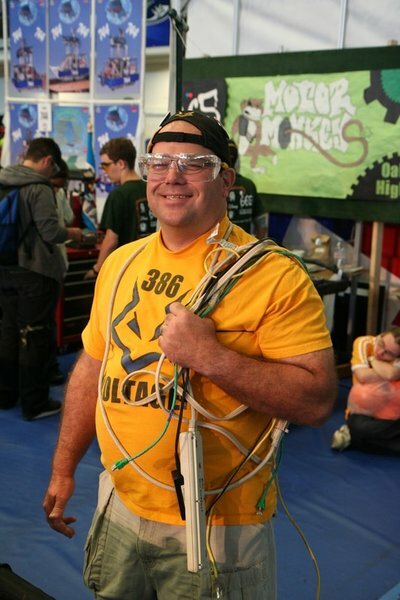 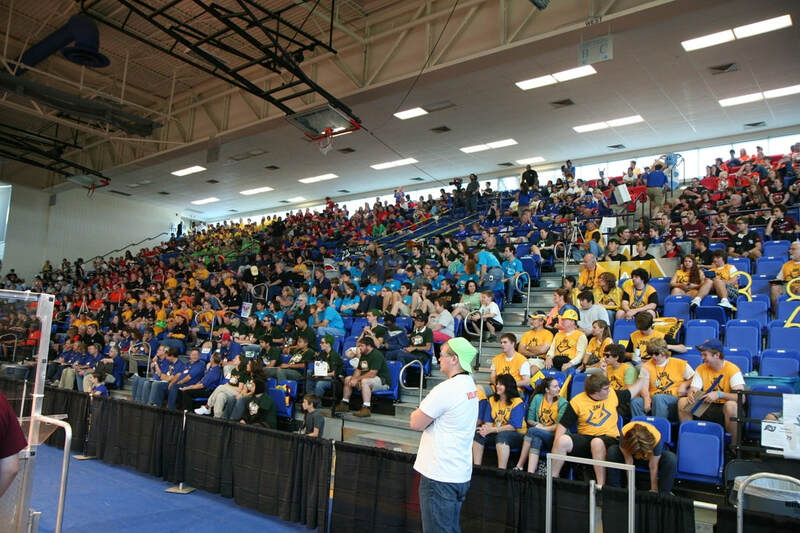 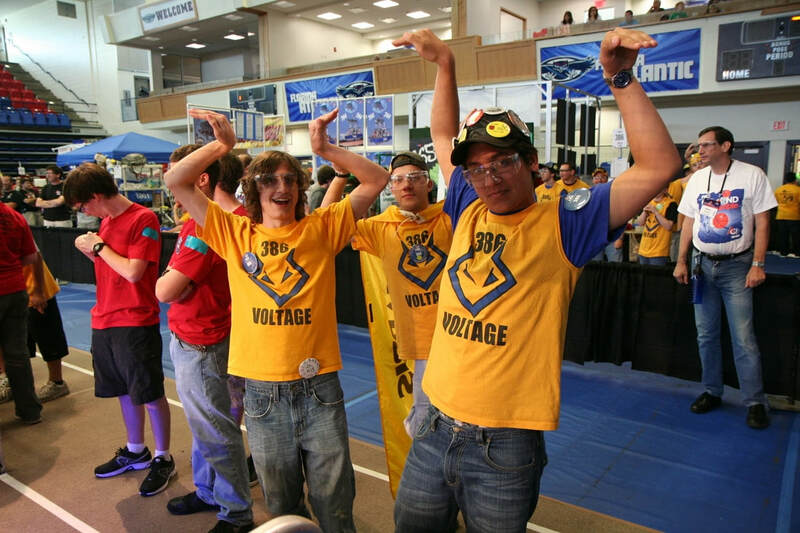 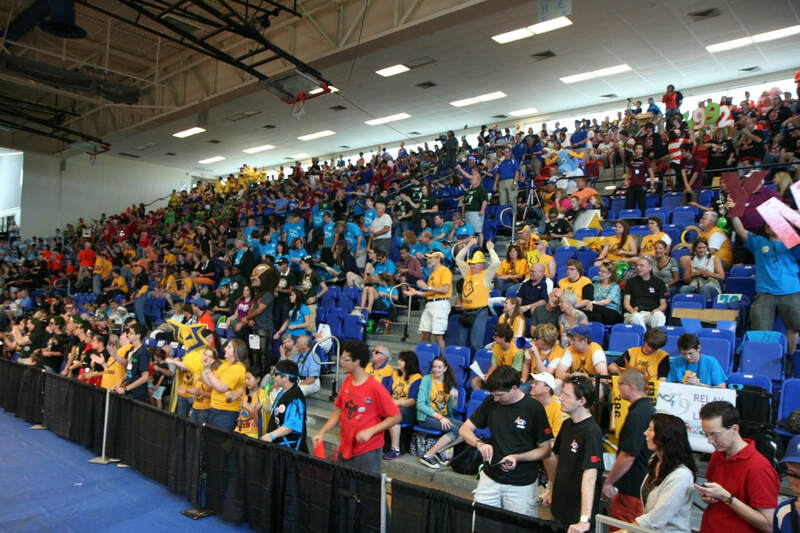 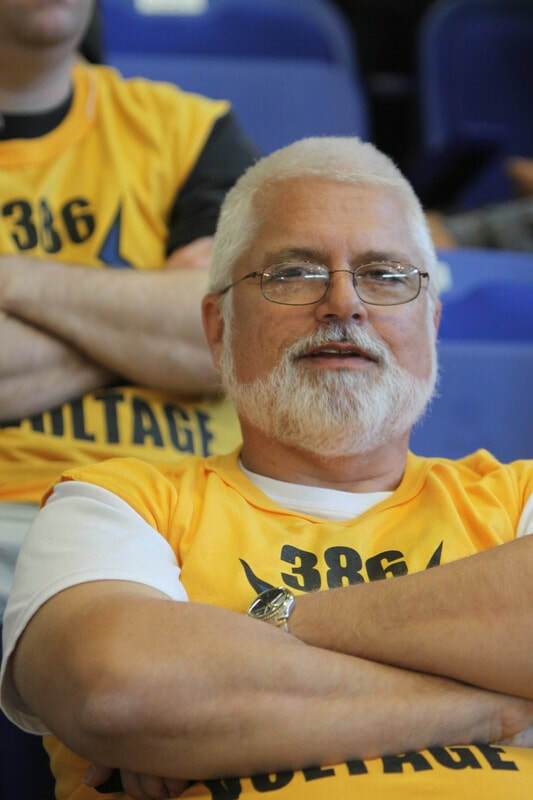 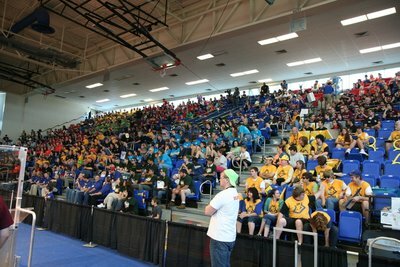 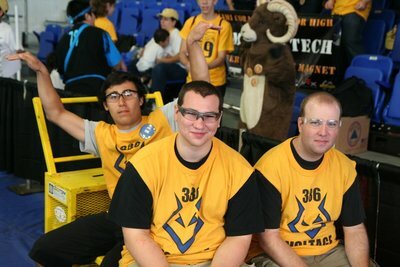 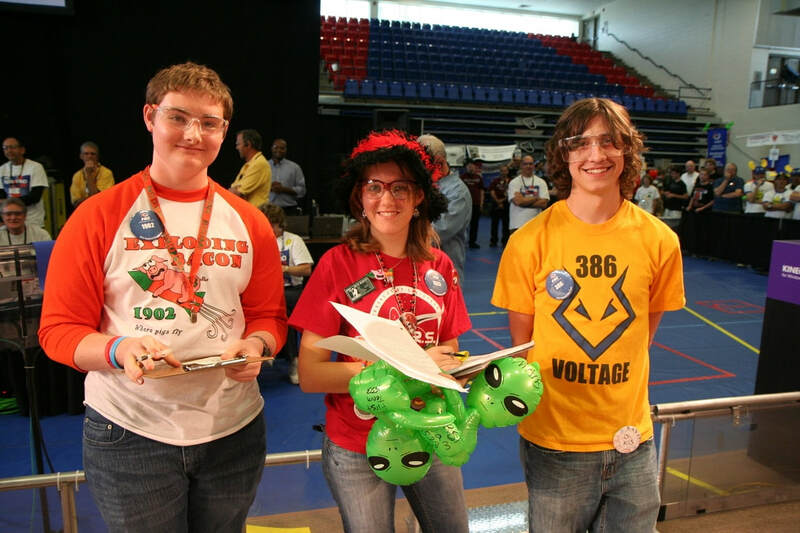 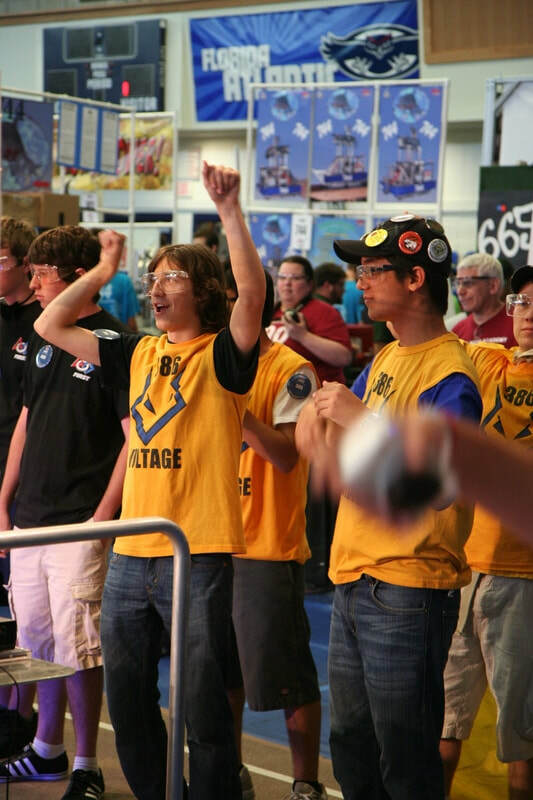 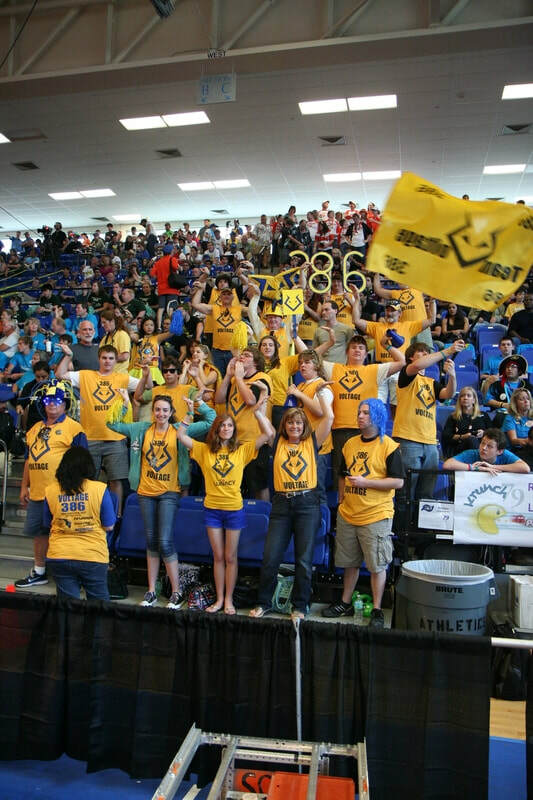 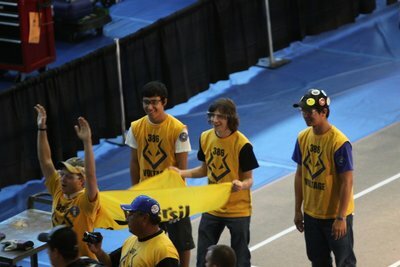 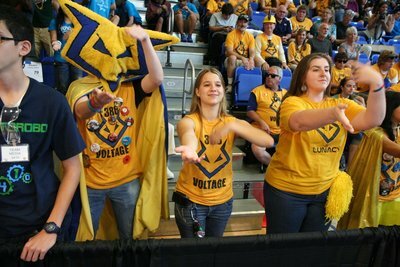 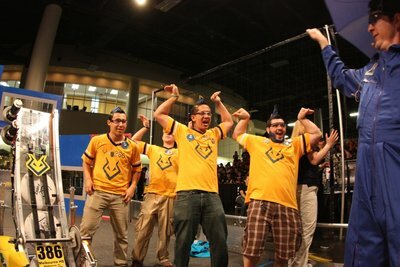 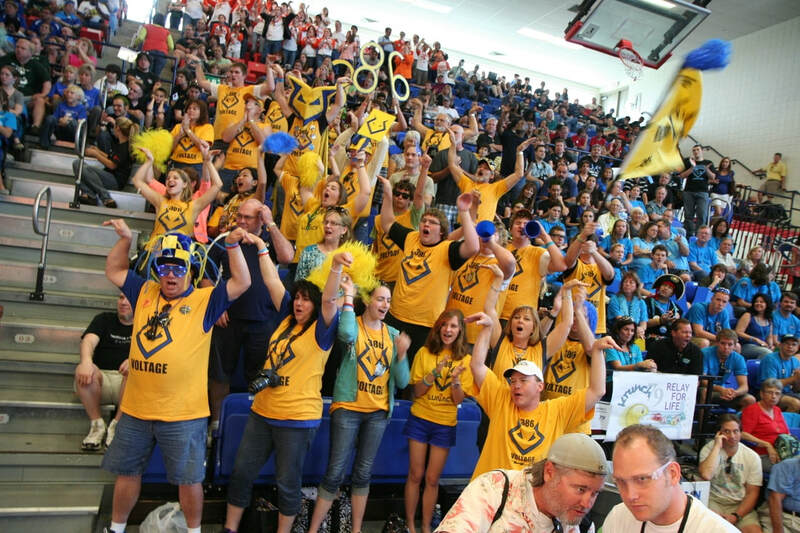 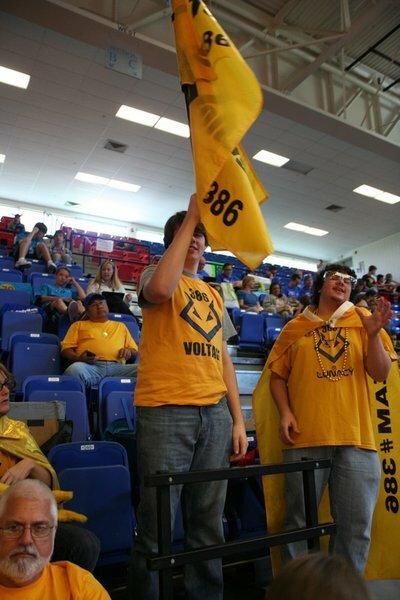 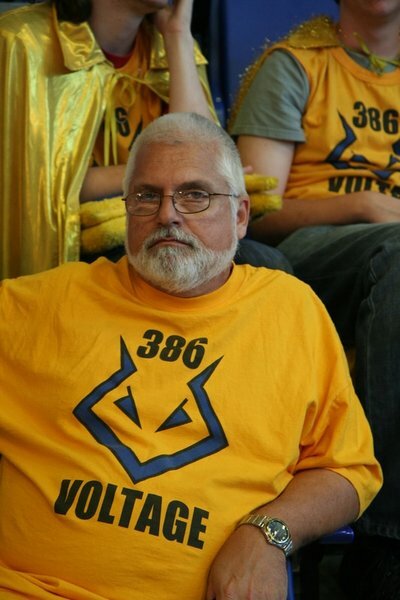 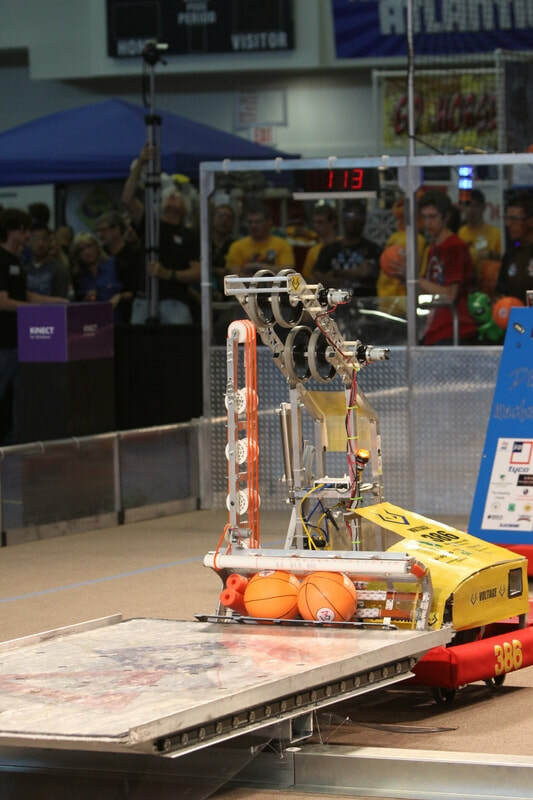 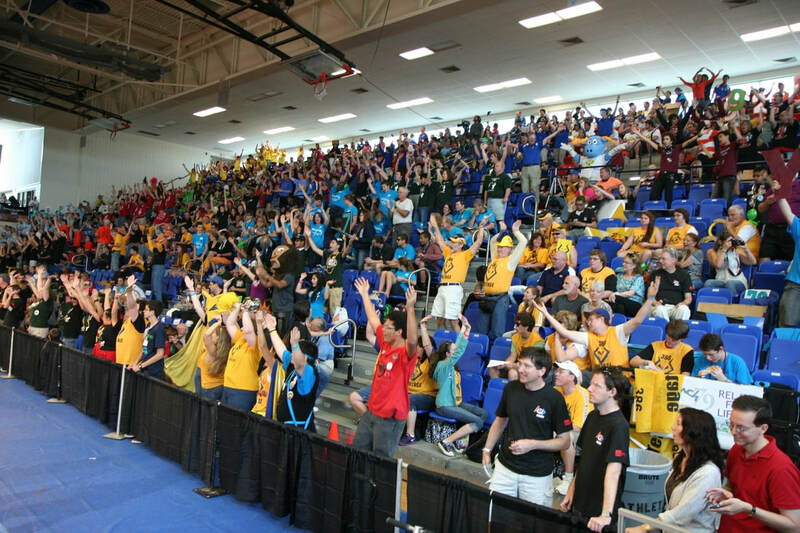 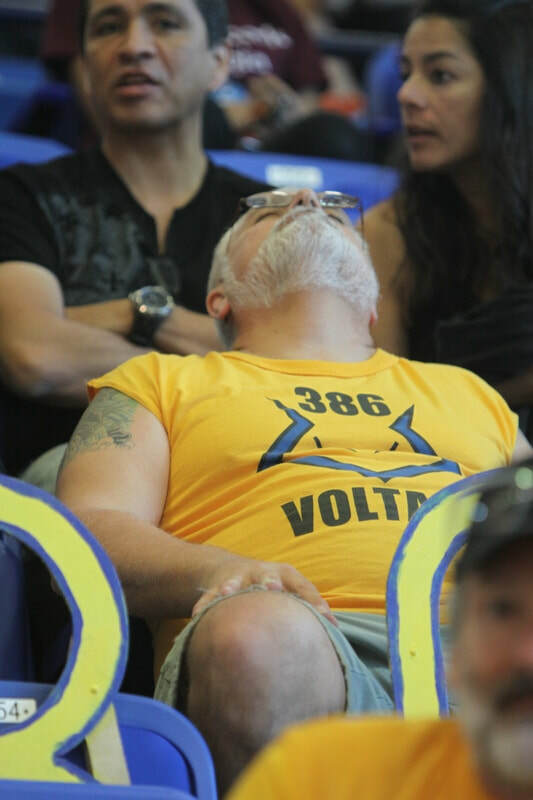 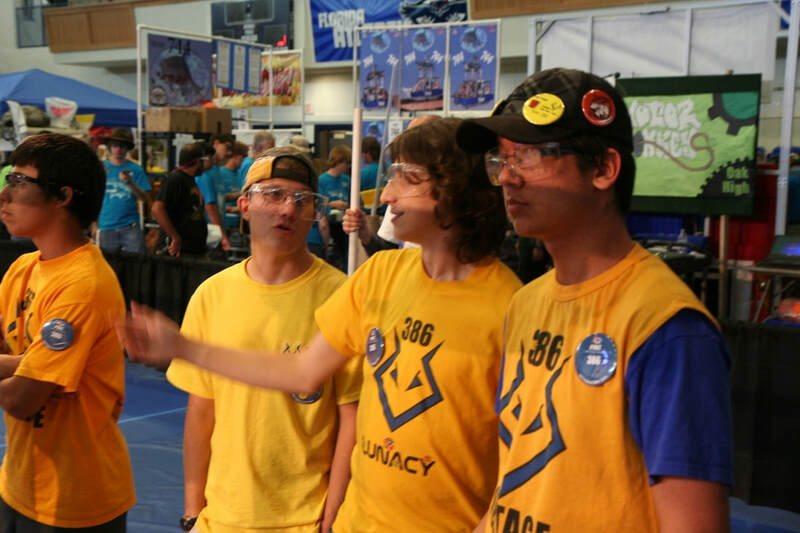 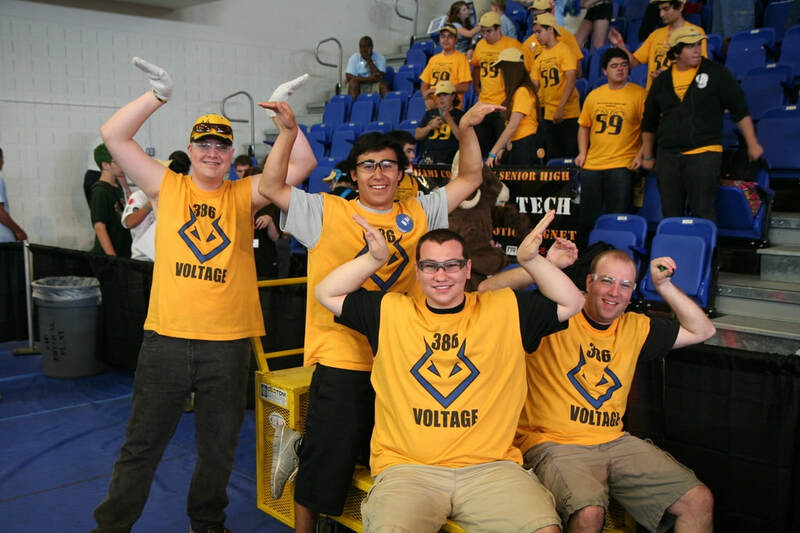 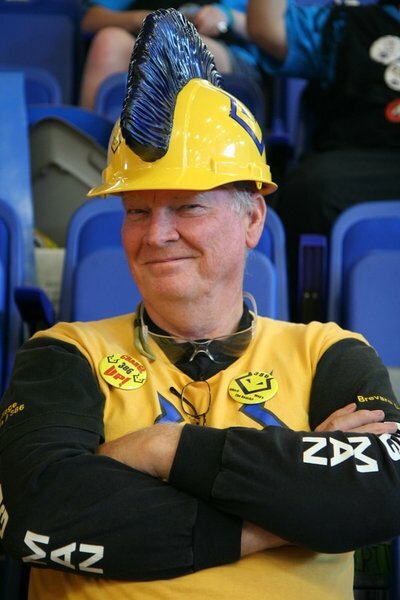 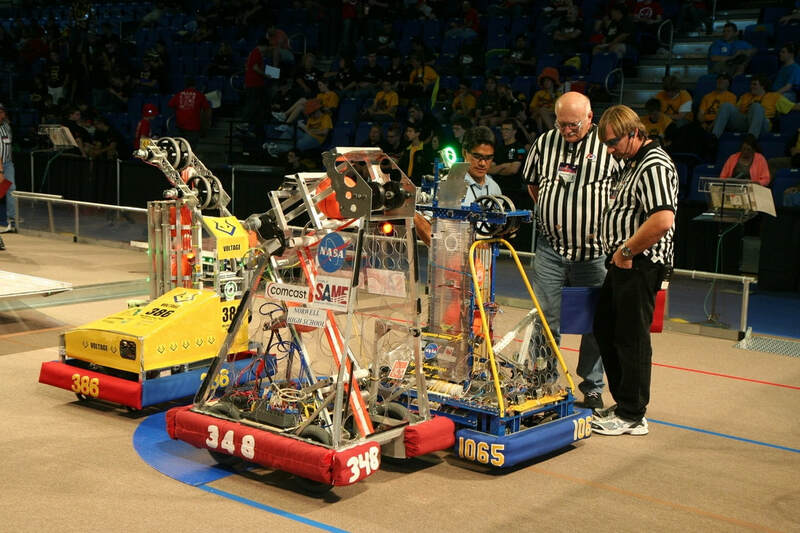 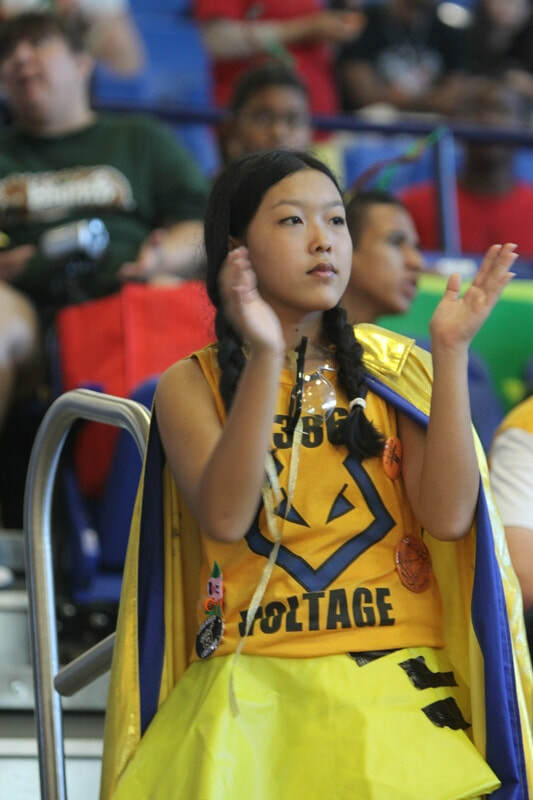 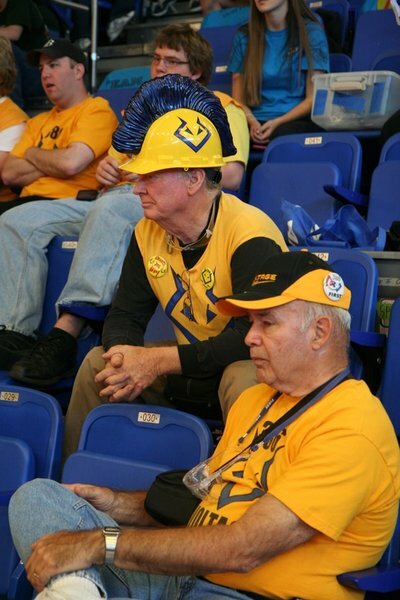 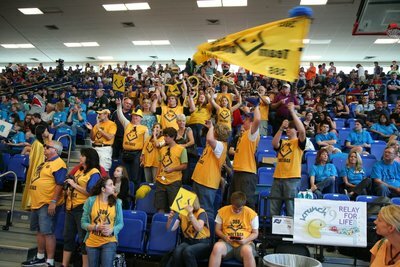 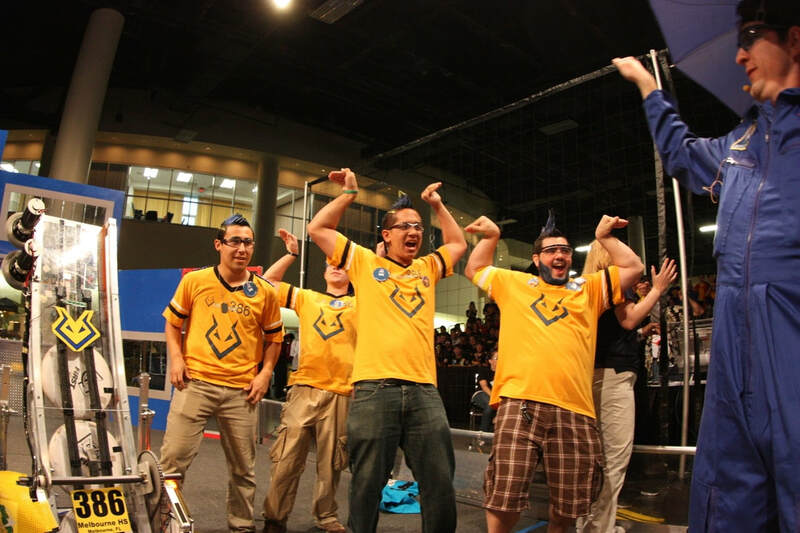 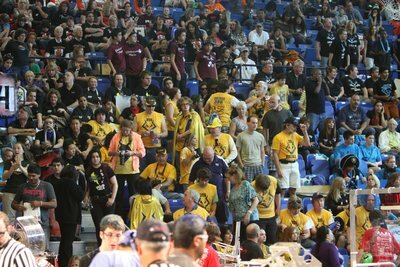 The Rebound Rumble℠ robotics game is played between two Alliances of three teams each. 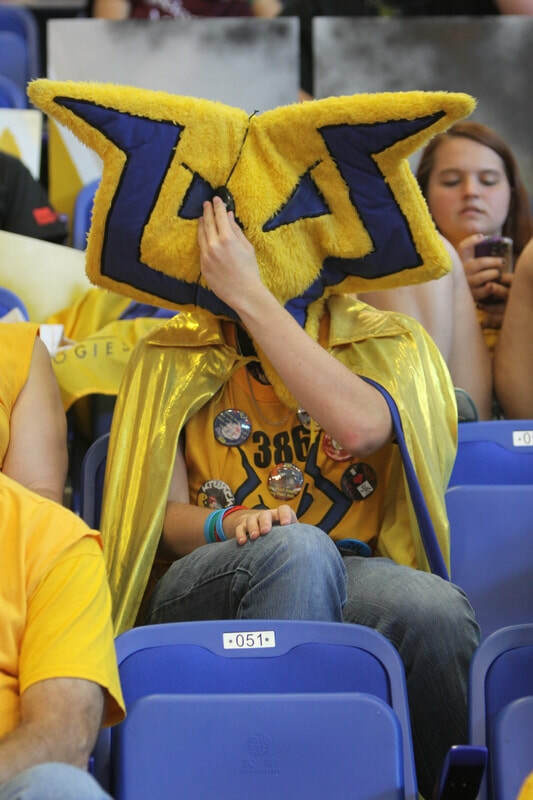 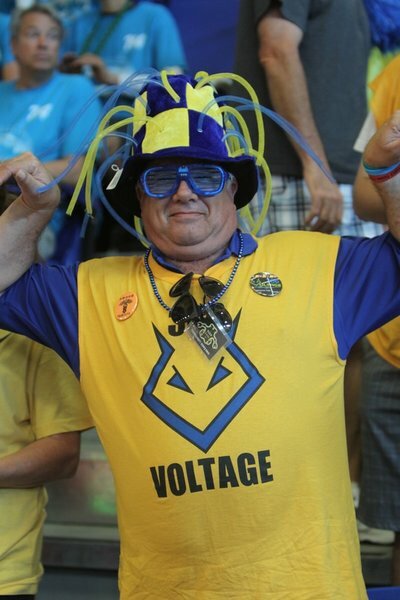 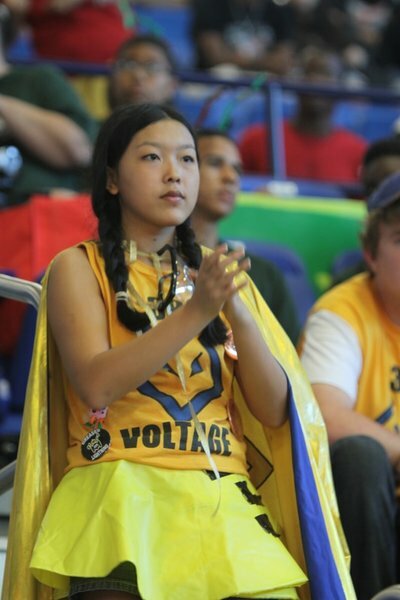 Each Alliance competes by trying to score as many of the basketballs in the hoops as possible during the 2-minute and 15-second match. 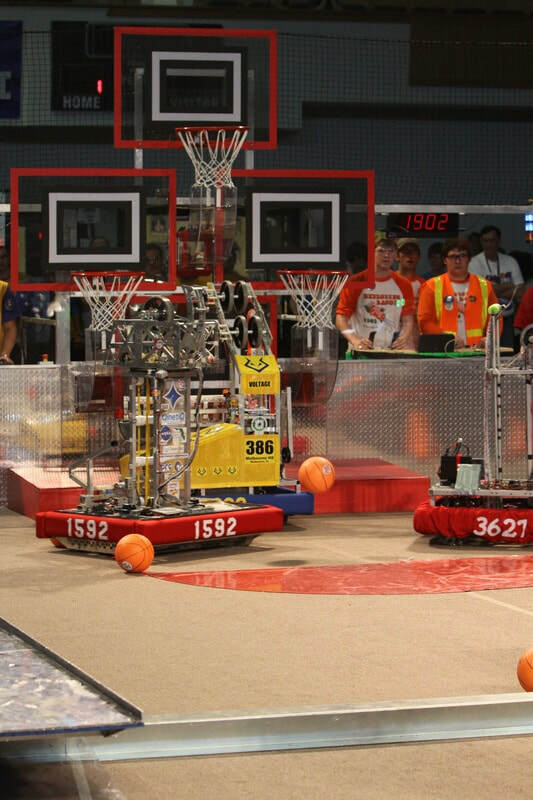 Balls scored in higher hoops score Alliances more points. 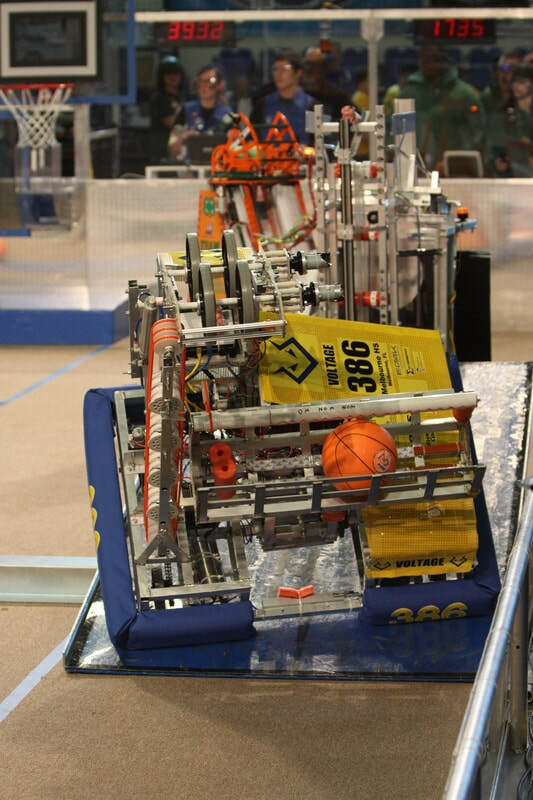 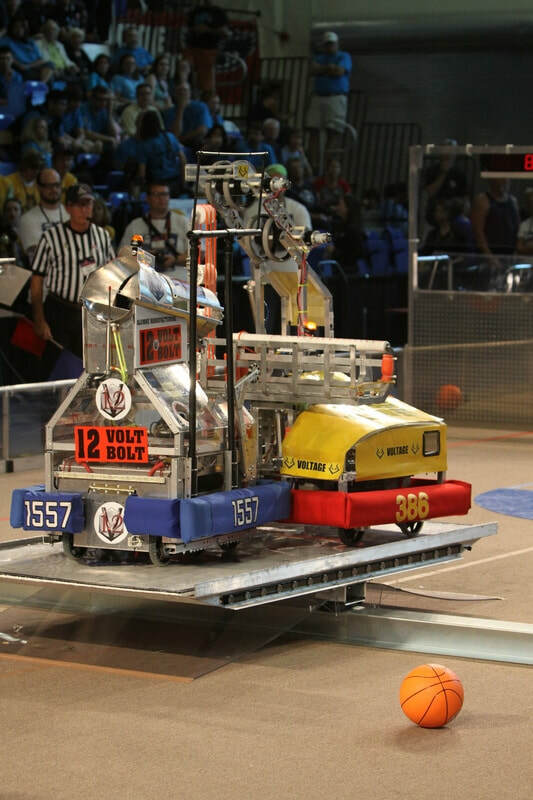 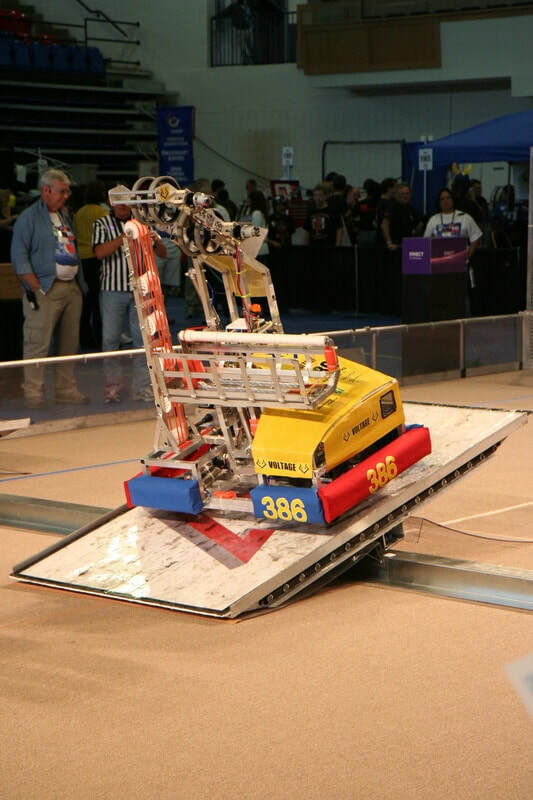 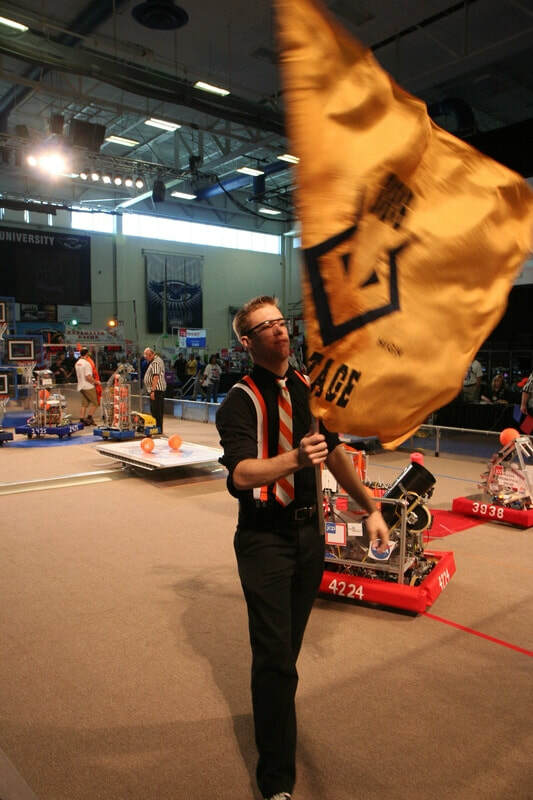 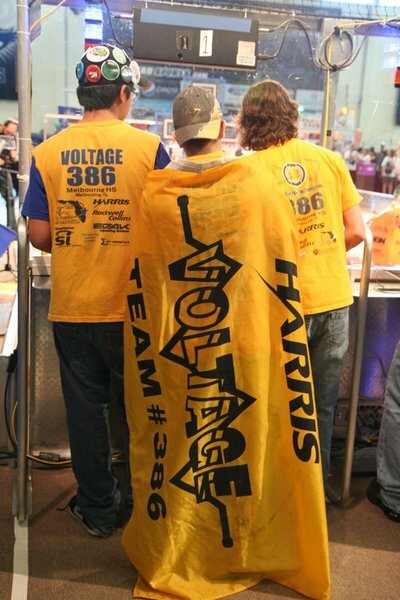 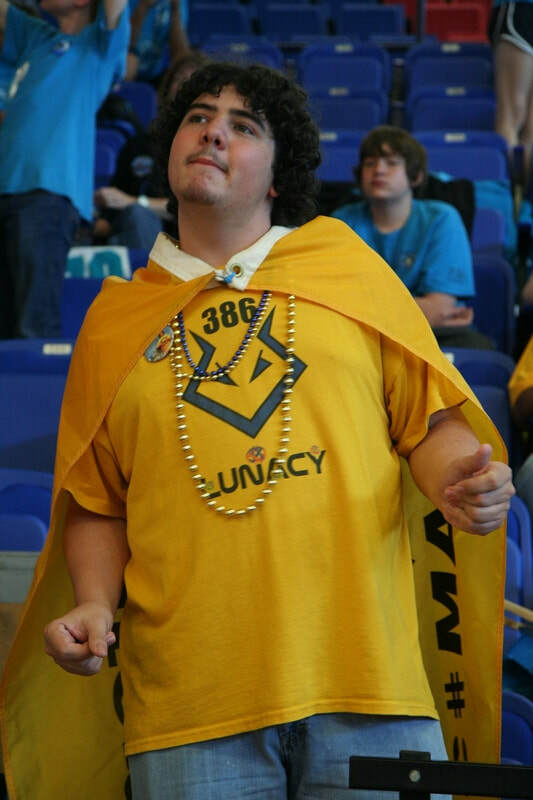 Alliances are awarded bonus points if they are balanced on bridges at the end of the match. In matches where opponent Alliances work together to balance on the white bridge, all participating teams earn additional valuable seeding points. 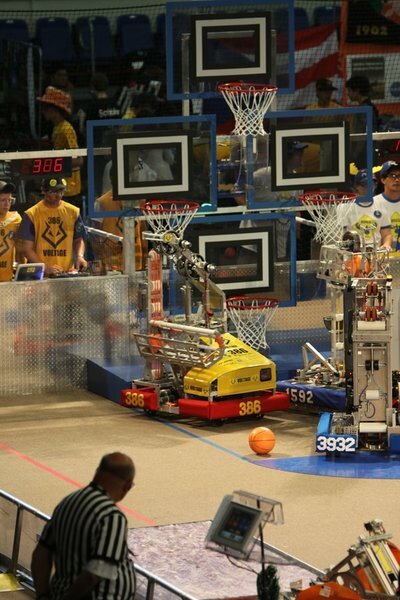 Click here for the full 2012 Game Description.